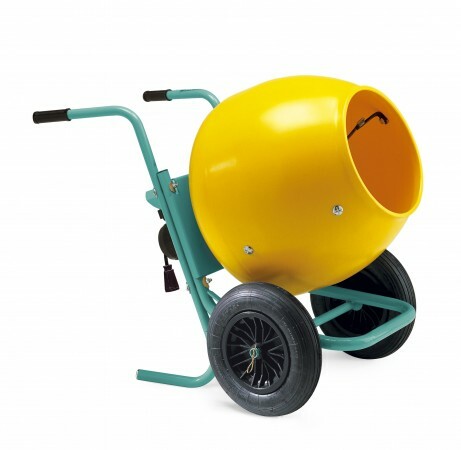 LSE Tool Hire have electric, diesel and petrol cement mixers available to hire on a daily, weekend or weekly basis. Mixers will handle a half bag of material. * Images may not be of actual hire item, enquire for details. ** LSE Tool Hire prices shown are exclusive of Value Added Tax. ** Hire prices shown are maybe subject to change.